Plant a truly aromatic garden by adding the distinctive earthy tones of the sage plant to the mix. 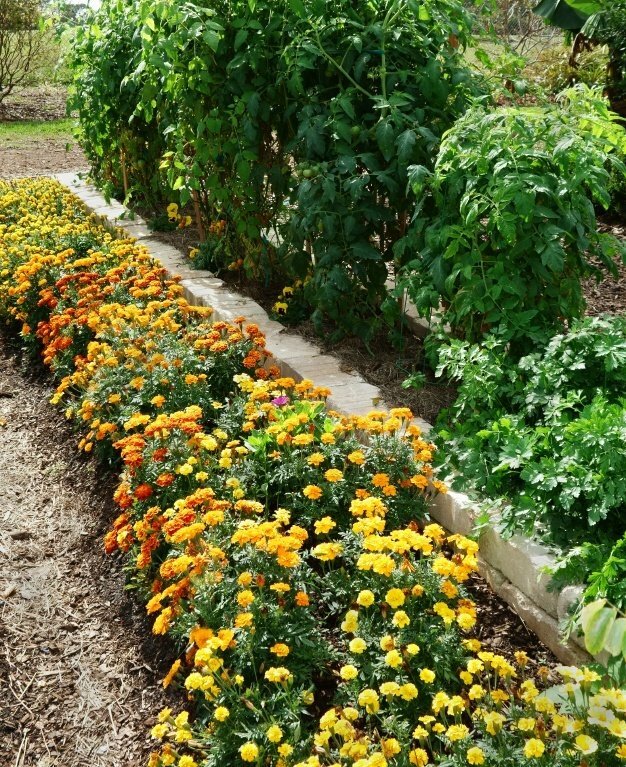 You’ll find more of the most fragrant herbs and flowers for your garden here. This sage and peppercorn olive oil recipe can be used as a substitute for fresh sage in baked, stewed or slow cooked dishes; or as a marinade for meat, fish or vegetables. Take your butter to the next level by adding some homegrown sage. It’s great on top of grilled chicken or fish or tossed with steamed vegetables. This sage butter recipe uses shallots, lemon and black pepper for added kick. This fantastic flavor combination not only helps preserve your herb garden bounty, it makes for a simple yet delicious meat rub. It can also be stirred into soups and stews, or sprinkled on roasted vegetables and scrambled eggs. Here is the recipe. Perhaps one of the most common uses for sage in the kitchen, this flavorsome sage and onion stuffing can be served as a vegetarian side or in the traditional stuffed turkey. When it comes to soup, sage works best with Fall vegetables – as in this butternut squash and sage soup; this chestnut and sage soup; or an English onion soup with sage and cheddar. While sage isn’t a traditional salad herb like basil or cilantro are, it can work when paired with the right ingredients. Try this roasted new potato salad with sage leaves; a roasted asparagus and fried sage salad; or a refreshing and detoxing green herb salad. Sage can also be mixed into the dough of these delicious staples for an herby flavor explosion. Why not try a sage and onion tear-and-share bread; a tasty parsnip, parmesan and sage bread; or a slice of sage and rosemary focaccia? Enjoy it in a grown-up Meyer lemon, sage and olive oil cake; a sweet and crunchy maple sage ice cream with sugared walnuts; a fruity dessert of roasted figs with sage and red wine; or an ingenious brown butter and sage apple pie. Cool down with a grapefruit, lemon and sage infused water; a rhubarb and cherry sage iced tea; or a pitcher of blackberry sage lemonade. In the evenings, unwind with a sage and gin bee’s knees cocktail; a bourbon with honey-sage simple syrup; or an orange and sage vodka tonic. Harness the potent healing powers of sage in a homemade oil. Although it is a complex process (outlined here), distilling your own essential oils can be very rewarding. Discover even more healing herbal teas here. Follow the easy recipe here. Learn how to make the rinse here, and then use it after shampooing several times a week to darken grays over time, add shine, and even deepen your natural brown or black coloring.